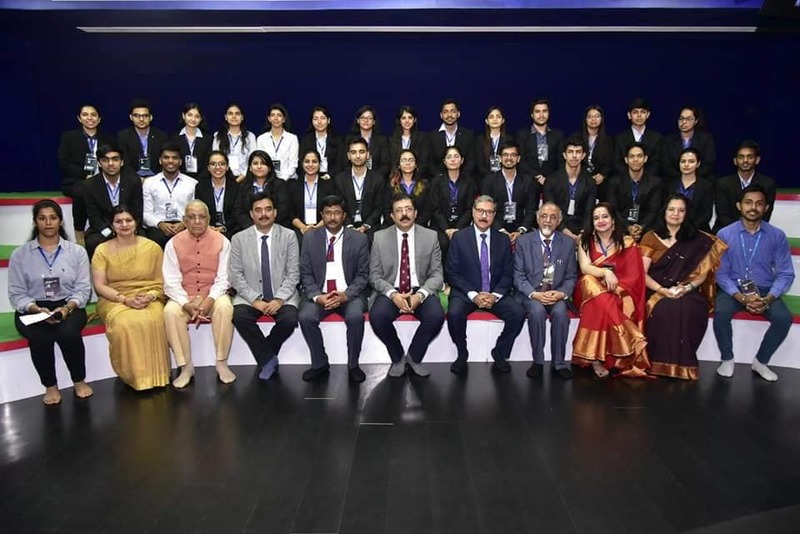 Mr. Sanjay Banga, CEO, Tata Power- DDL graced the ‘HR Conclave- MANTRA 2019’ organized by VIPS College as the Chief Guest. The conclave was organized with the objective of bridging the gap between campus and corporate. Mr. Banga shared his thoughts and insights, and also the employability and life skills required in order to succeed, with the future leaders.